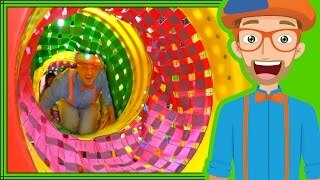 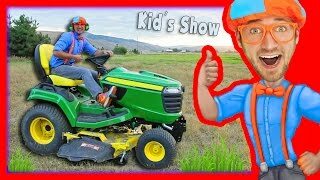 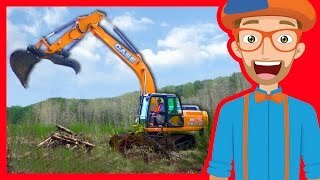 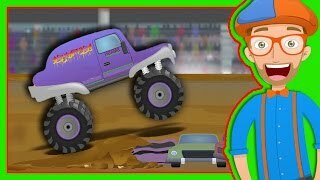 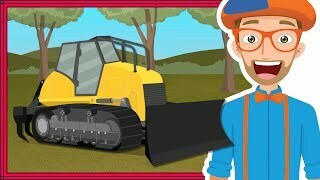 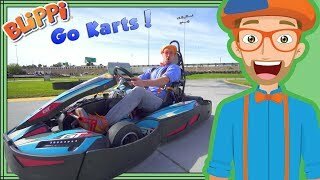 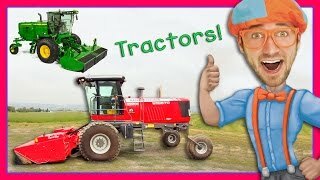 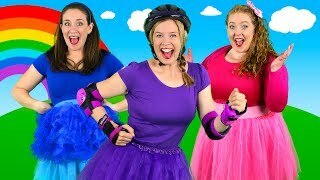 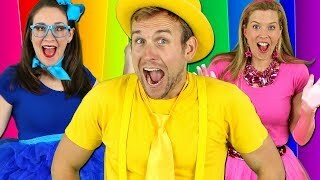 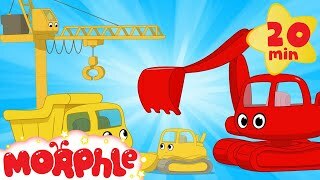 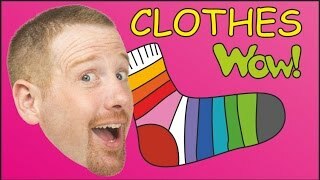 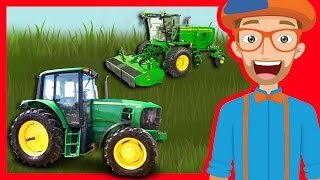 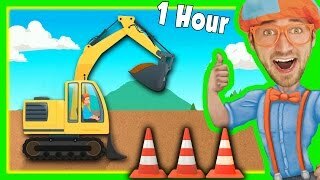 Diggers for Children with Blippi and More | 1 Hour Long! 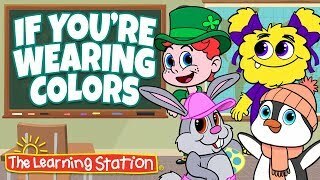 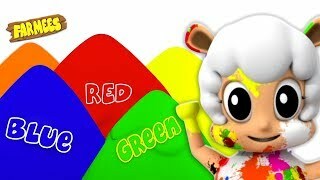 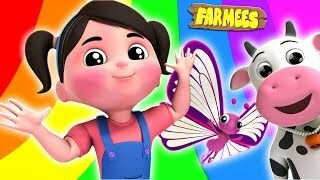 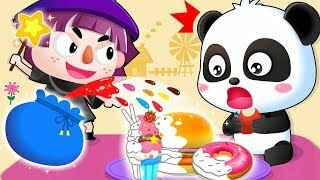 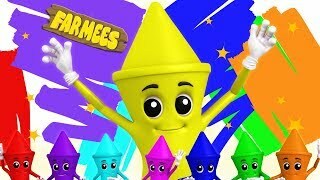 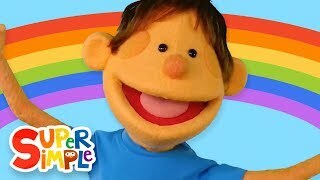 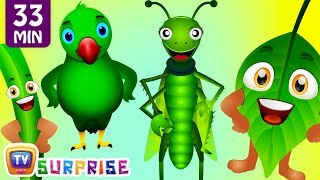 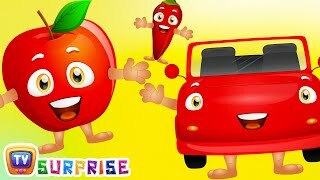 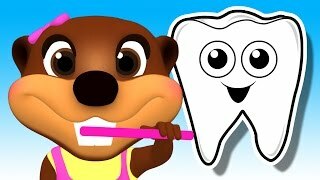 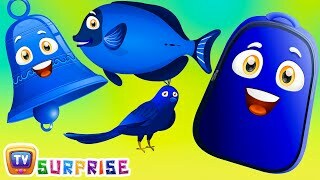 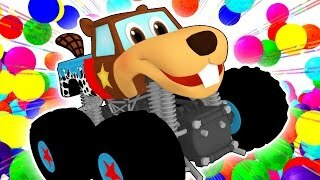 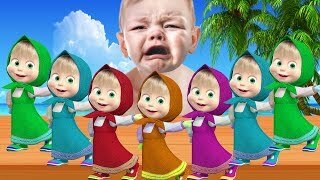 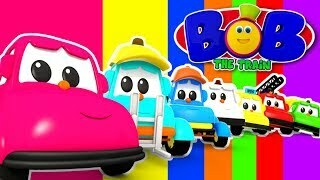 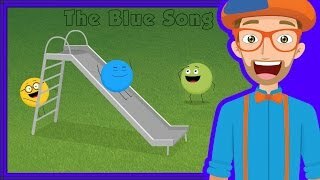 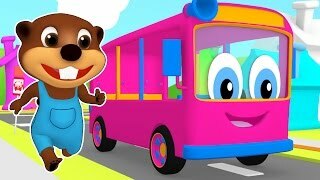 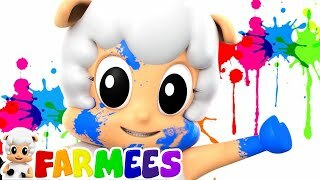 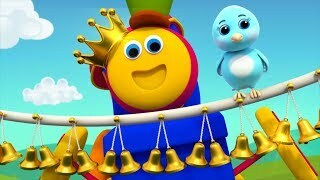 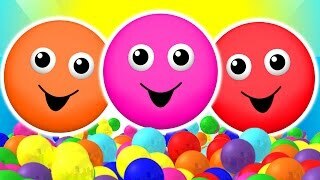 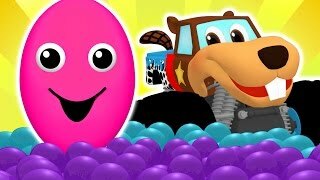 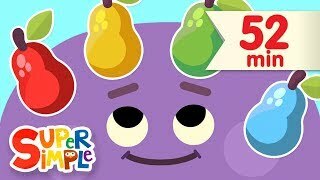 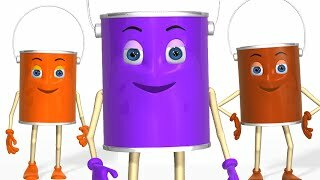 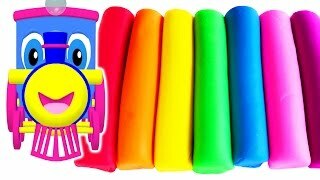 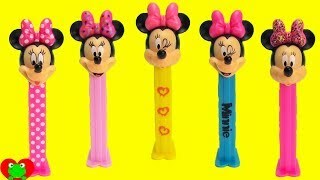 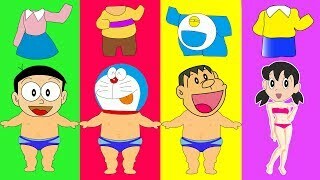 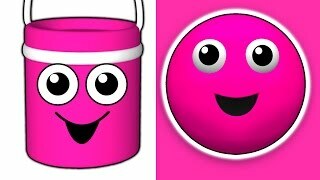 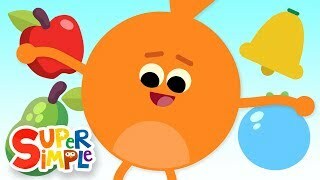 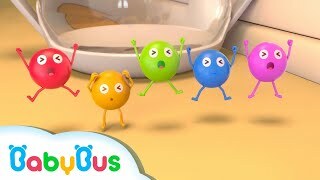 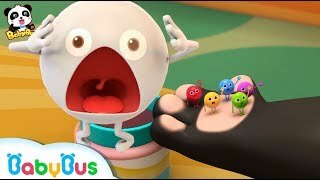 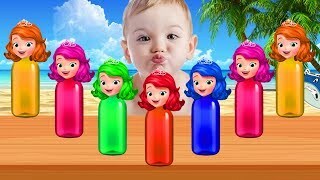 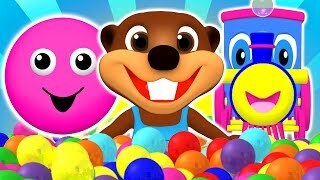 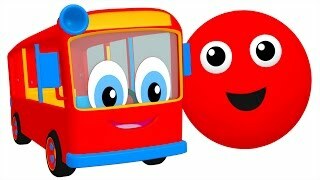 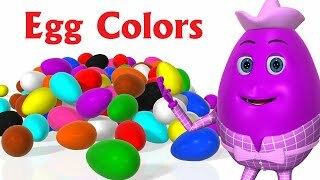 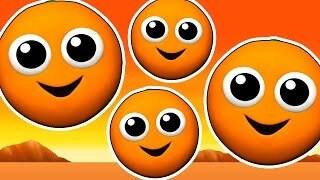 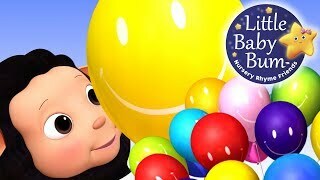 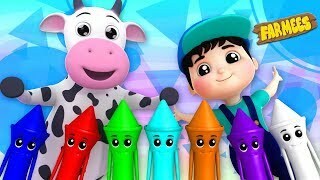 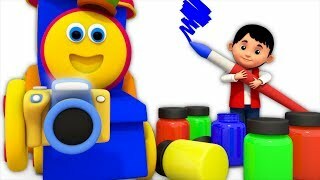 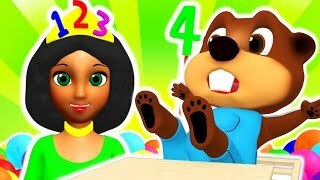 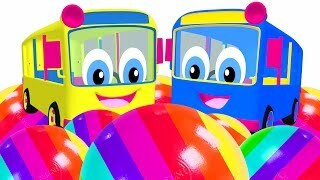 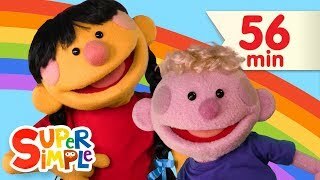 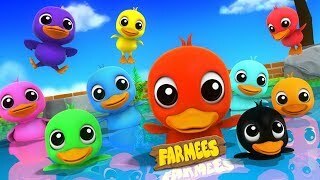 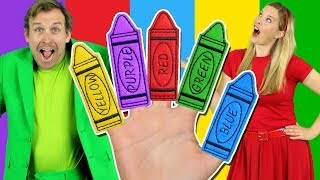 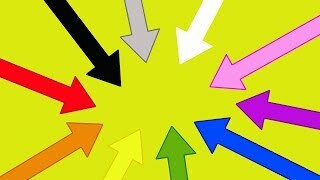 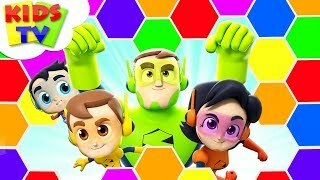 Color Balloons Song | Nursery Rhymes | Original Songs By LittleBabyBum! 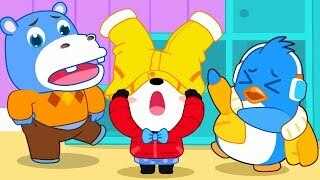 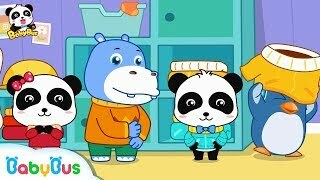 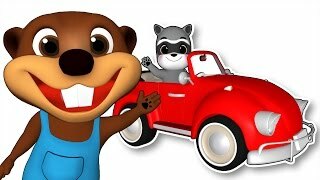 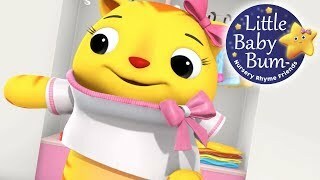 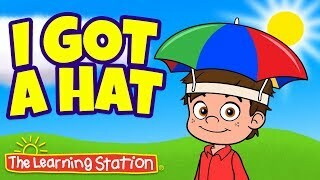 Getting Dressed Song | Part 2 | US Version | Nursery Rhymes by LittleBabyBum!